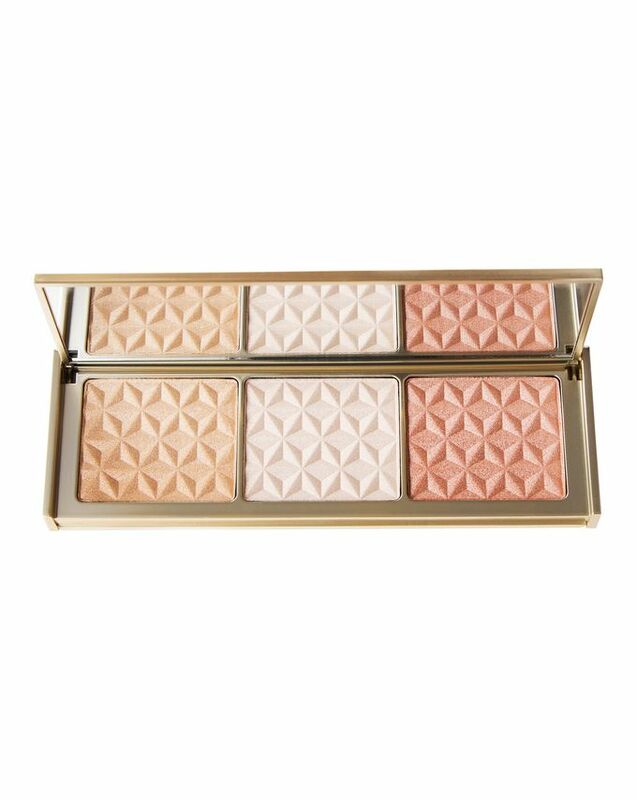 Whatever your skin type or tone, Cover FX have made it possible to achieve a multi-dimensional glow with this gold-standard highlighting palette. Featuring mica-coated pigments, the silky texture of the powders provides high-impact glow, whether you use it on high points of the face or to enhance your lids. The three shades are simply sublime: there’s golden-hued ‘24k Gold’, neutral pearl ‘White Gold’ and soft, metallic pink ‘Rose Gold’. If you’re going for gold in the highlighting stakes, look no further than Cover FX’s Gold Bar Highlighting Palette, a sublime and sumptuous trio of illuminating powders that will swiftly have you looking like a golden goddess. With mica-coated pigments, these highly pigmented powders are silky-smooth and supremely blendable, granting a high-impact finish on cheekbones, brow bones, eyelids – and anywhere you want looks to linger. The three gorgeous golden shades can be worn individually or layered for a multi-dimensional glow: there’s pale yellow gold ‘24k Gold’, neutral pearl ‘White Gold’ and soft metallic pink ‘Rose Gold’. As always, this product is cruelty-free, vegan and free from mineral oil, talc, fragrance, gluten, parabens, sulphates and phthalates. This highlighter is gorgeous. 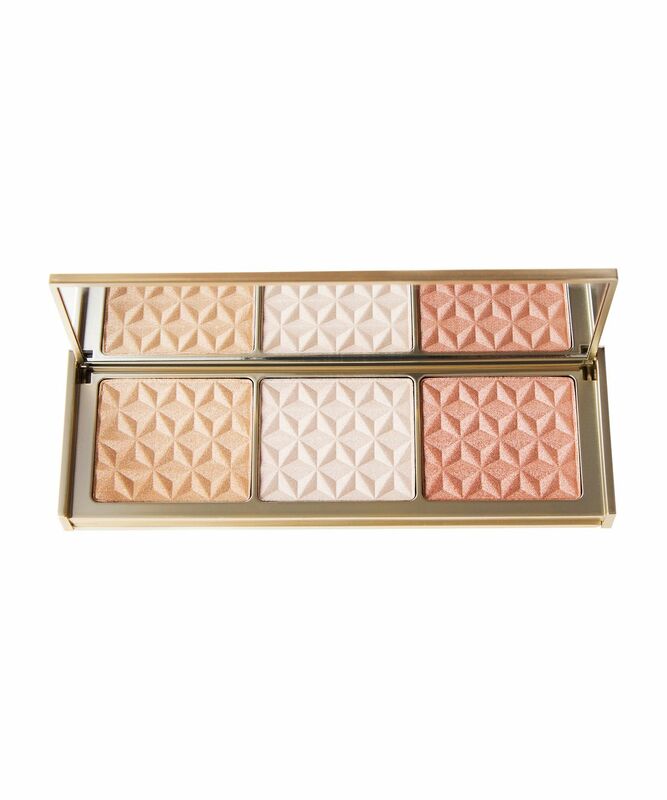 It's very buildable, from a subtle sheen to full on blinding highlight! No chunks of glitter in this product, it's gorgeous.